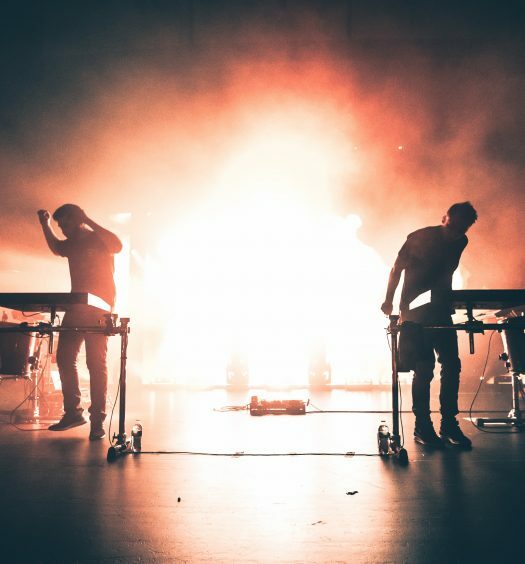 GRiZ may never allow “the Good” to end. Nearly a year ago, GRiZ released perhaps his best work to date with Good Will Prevail, an album that had everyone rocking out to his feel-good sax and bass tunes. 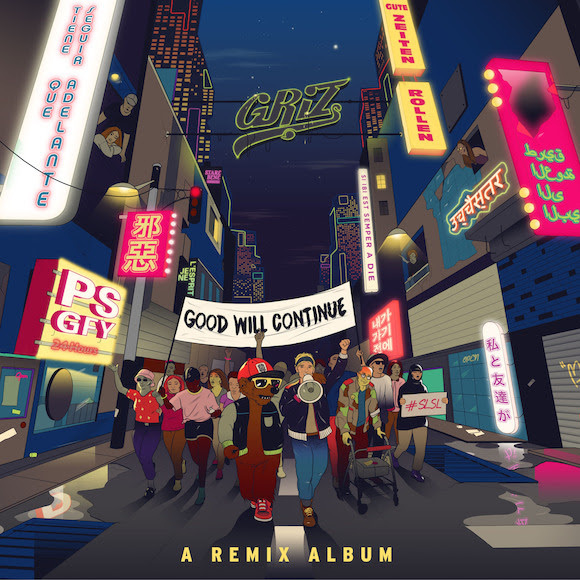 About a year later, GRiZ has put forth Good Will Continue, a remix album stacked with the perfect collection of producers to take GRiZ’s bass and funkiness to the next level. 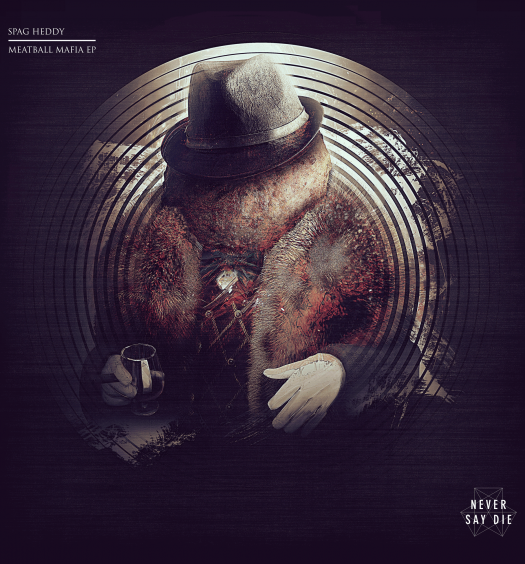 The All-Good Records boss and all around vibe guru has enlisted the talents of Dirty Audio, Boogie T, Opiuo, Ephwurd, Tisoki, AC Slater, Barclay Crenshaw and many more brilliant producers for this remix album. I was planning on picking out certain songs to spotlight and talk about, but everyone has so clearly brought their best stuff here. It’s been extremely difficult picking a favorite. Good Will Prevail has been an album I’ve had no problem listening to from start to finish. Good Will Continue may be the first full remix album that doesn’t deserve a single skip. Even Tommy Trash, a producer I’ve never really admired, comes through with a fire bass-house remix that had me jumping around my apartment. 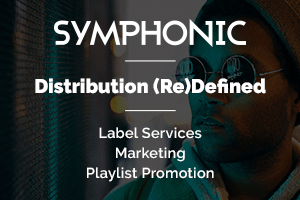 The lesser-known artists to me on the album like Dusty Bits and Rowland Evans pull their weight against these heavy hitters.